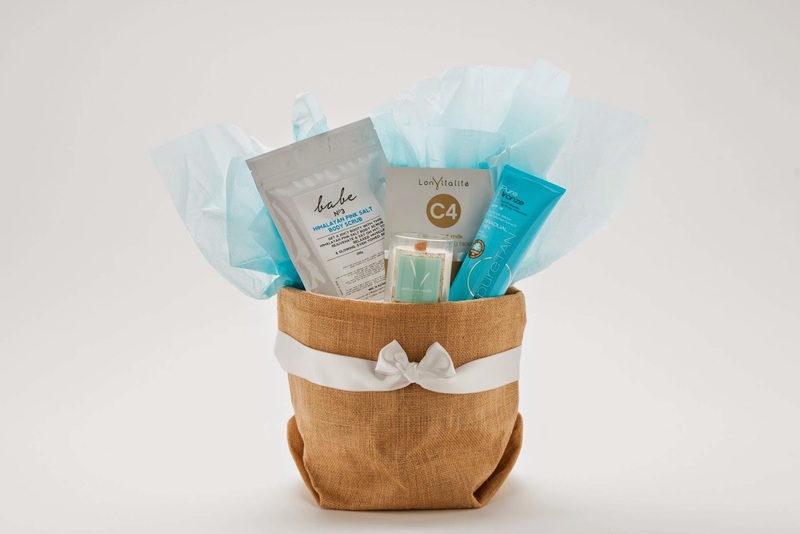 A pamper hamper containing a range of Australian beauty brands that is presented in a reusable jute bag. 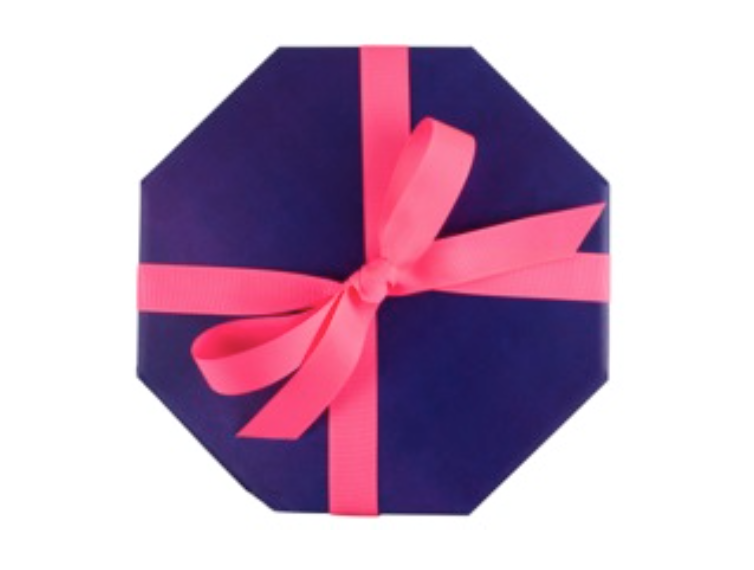 The products included in this hamper are perfect for summer! The Body Collective hamper contains Babescrub Himalayan Pink Salt Bodyscrub, Gold Coast Candle Collective wood wick eco candle, PureTAN Gradual Tan daily Body Moisturizer with SPF15 & organic coconut oil, and a 5 pack Lonvitalite Coconut Milk Hydrating & Nourishing Face Mask. I have been so into rose scented things this year, ever since I smelt Roses de Chloe EDP and absolutely HAD to have it. 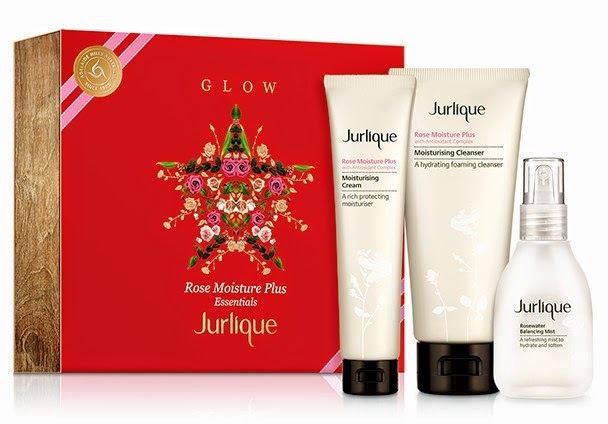 Rose Moisture Plus Essentials contains Rose Moisture Plus moisturizing cream, Rose Moisture Plus moisturizing cleanser and Rosewater balancing mist. Slap the phrase "limited edition" on a product, and it instantly adds appeal for some strange reason. 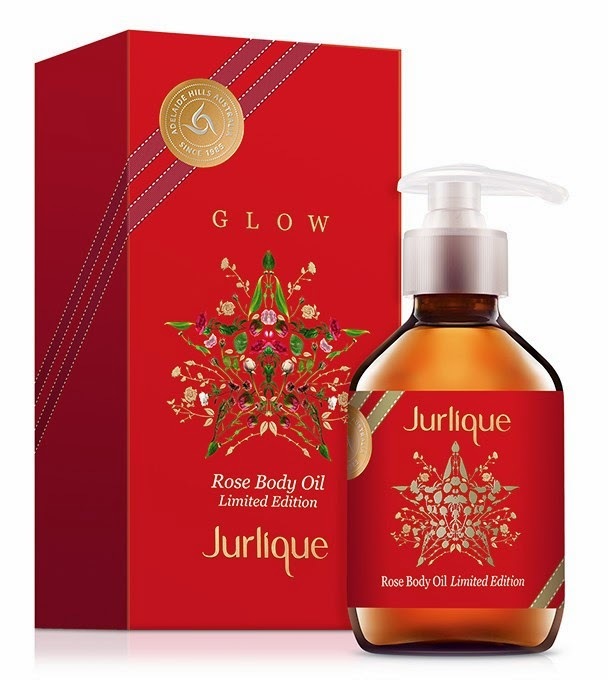 I have also really been into body oils for extra moisturization and nourishment. Valued at $150.00 by Lancome, this is a bargain (for Australian prices, anyway). 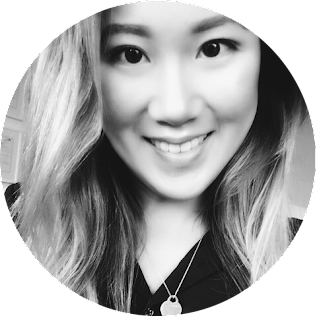 I absolutely adore Lancome products, as you may be able to tell from my Lancome makeup collection (read here). 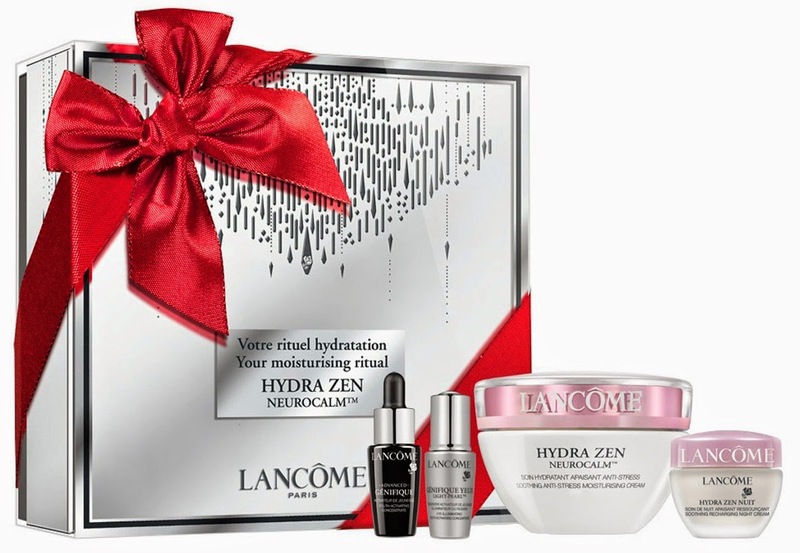 This gift set contains Hydra Zen Day Cream (50ml), Hydra Zen Night Cream (15ml), Genifique Serum (7ml), and Genifique Light Pearl (5ml) Purchase from Myer or from Lancome That's my top picks for skincare products for her under $100. Have you any that you've got your eye on that I need to know about so I can add that to my personal wishlist?